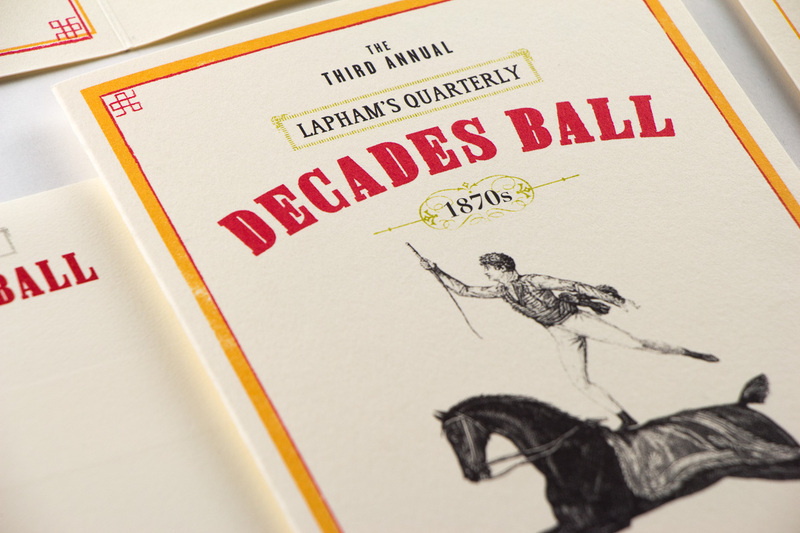 Lapham’s Quarterly is a literary magazine established in 2007 by former Harper’s Magazine editor Lewis H. Lapham. 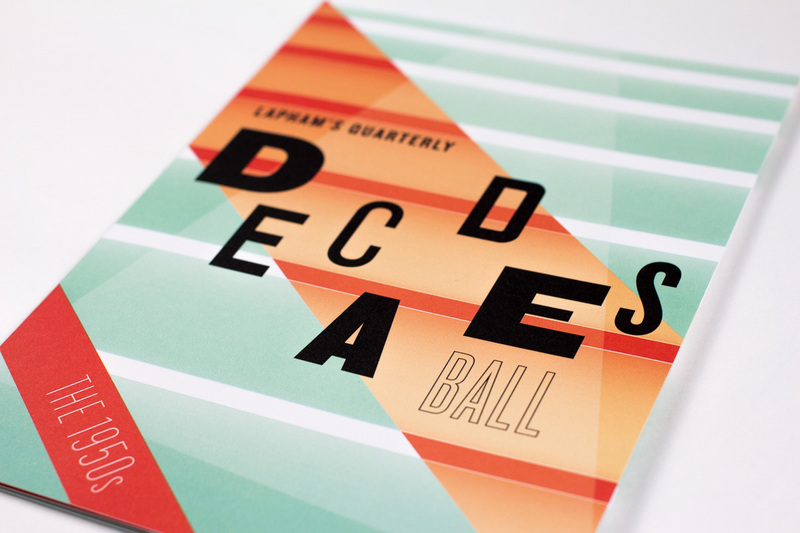 Each issue adopts and explores a single theme, with the aim to help readers find historical threads from Homer to Queen Elizabeth I to George Patton, from Aesop to Edith Wharton to Joan Didion. 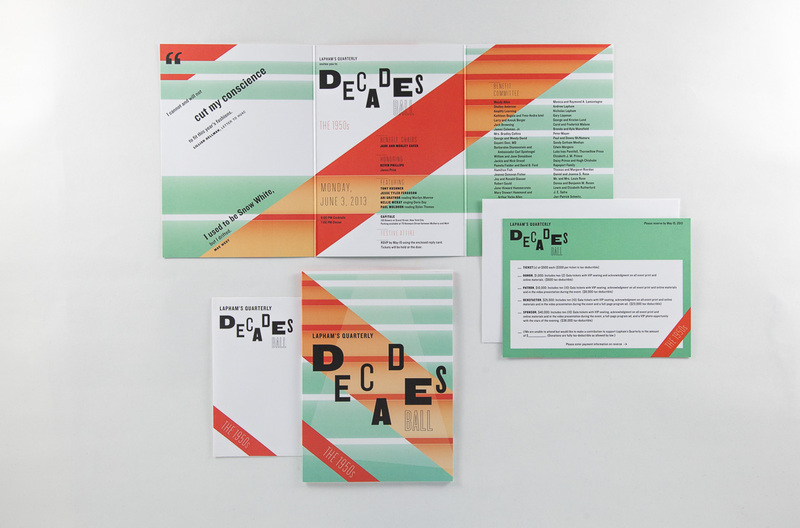 Newly commissioned essays from today’s preeminent scholars and writers then tie each theme together. 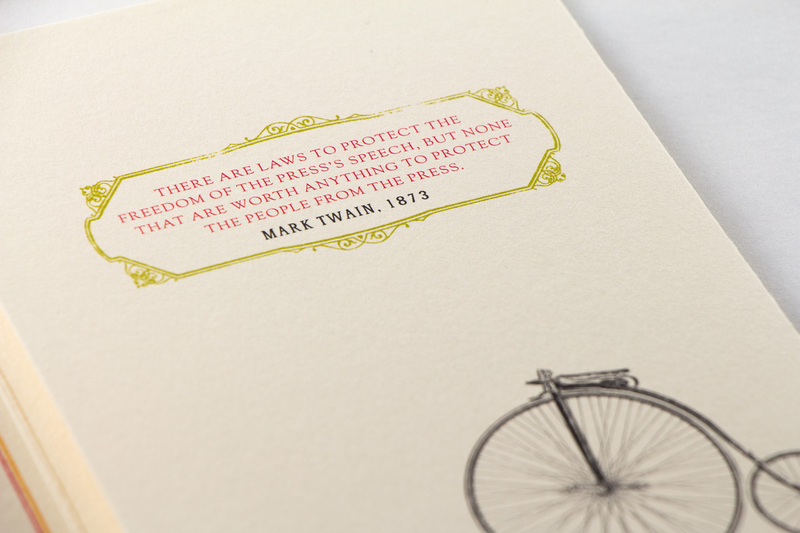 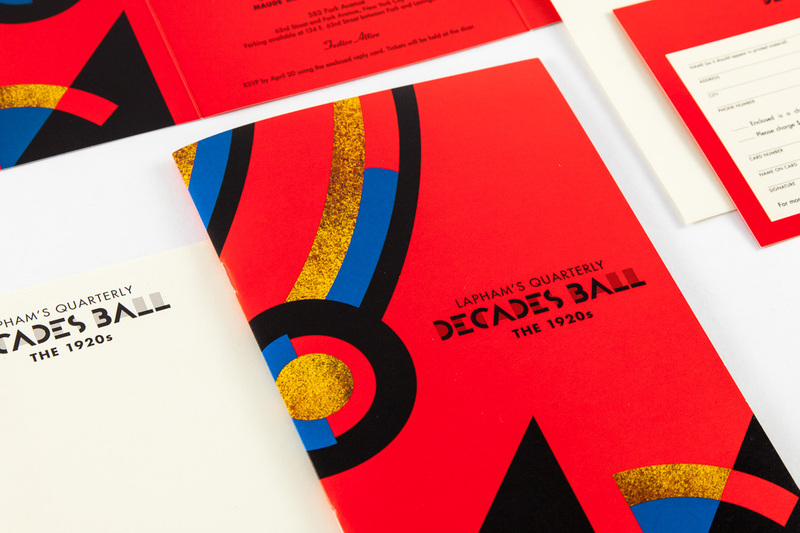 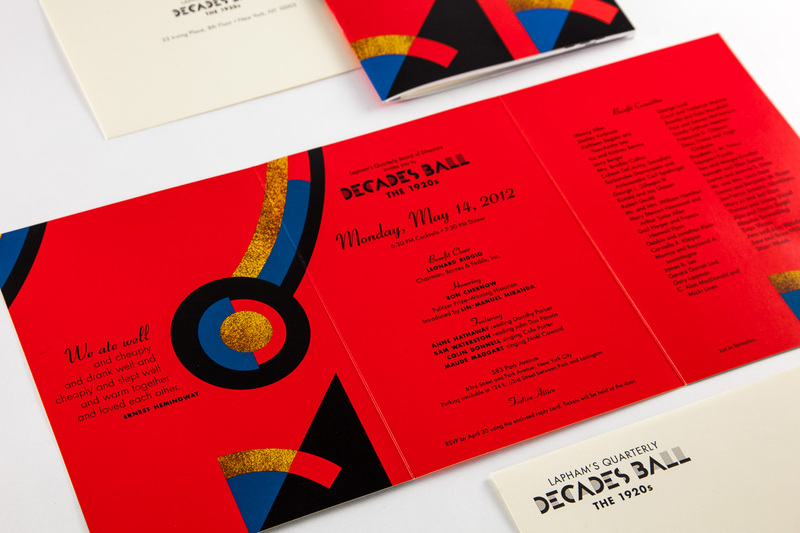 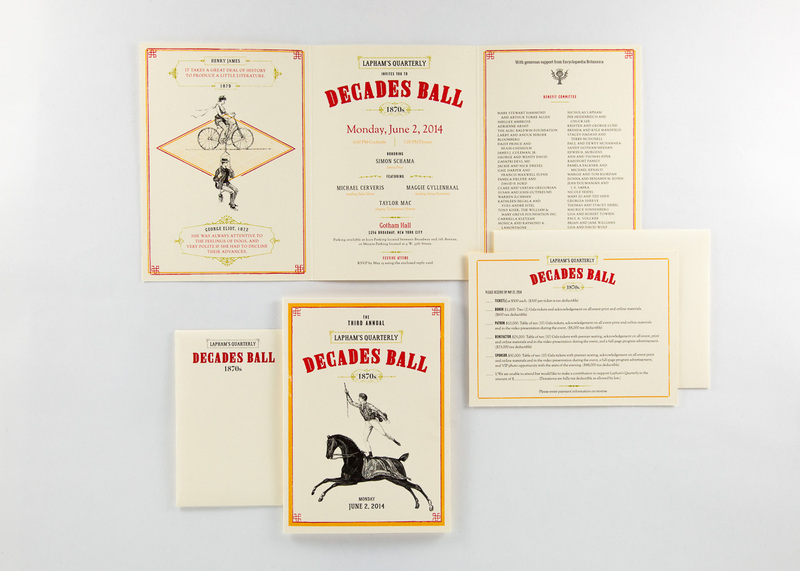 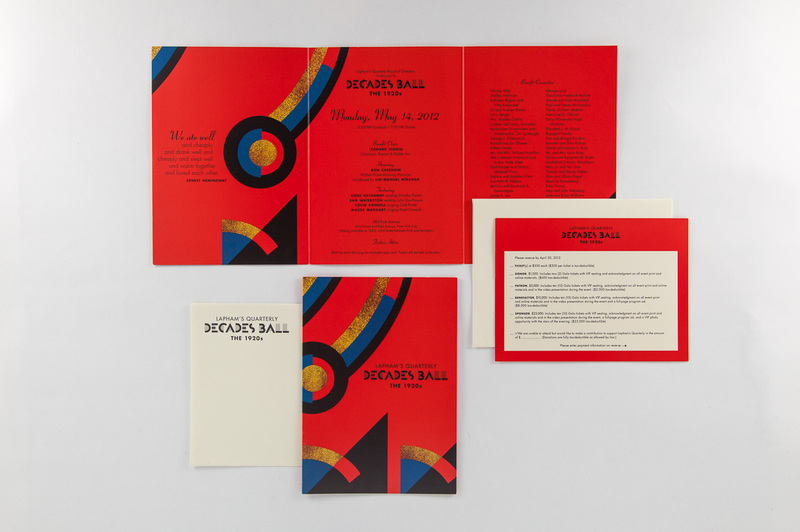 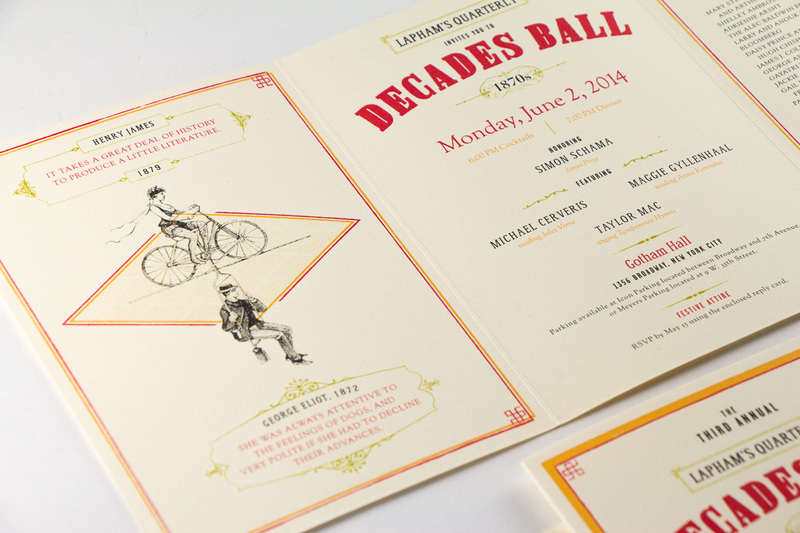 We designed the invitation suites for several of Lapham’s Quarterly’s annual Decades Ball, featuring visual references and quotes from a variety of decades. 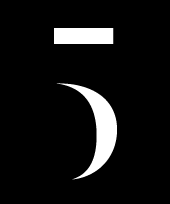 © 2019 by Point Five.